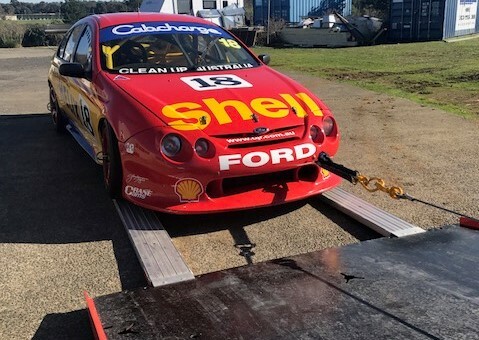 Our trucks can tow any sort of car for any reason whether the car got bogged or it has broken down. 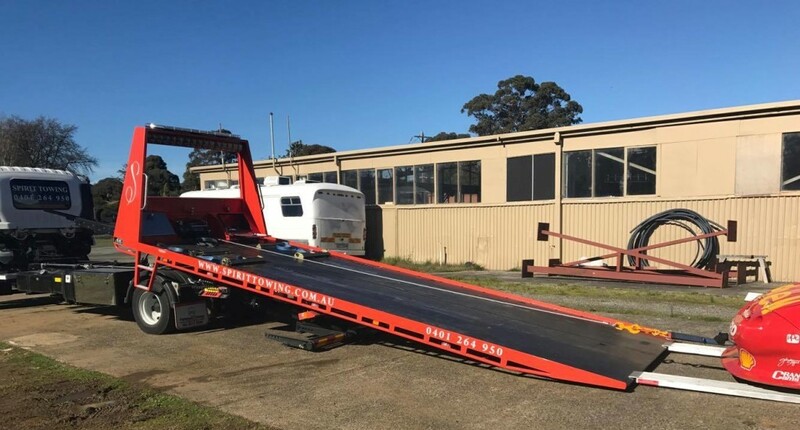 We also tow your car to a mechanic for repair or if you just need it transported to another location such as if you just bought it and need it transported to your house. We are even able to tow lowered cars. 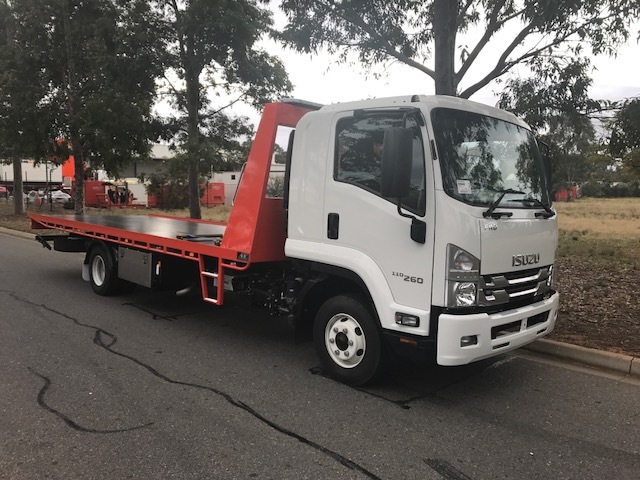 We can tow any sort of motorbike whether it is a Harley Davidson or a Suzuki, our flatbed trucks are capable of safely towing your motorbike to any location required. 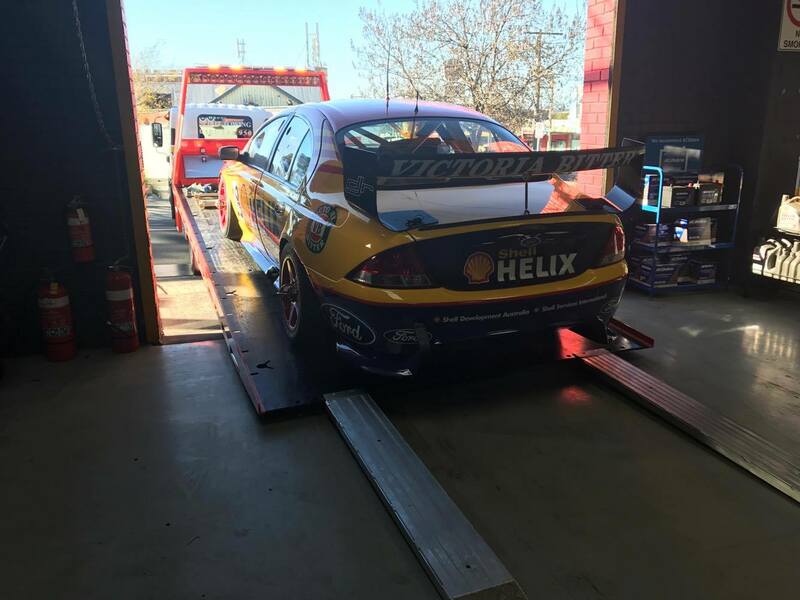 Whether it is needed to be transferred for mechanical repair or it was just bought we are able to transfer it 24/7. 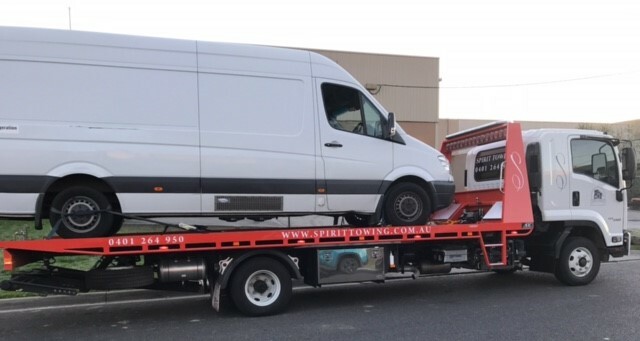 At Spirit Towing we are able to tow any machinery and equipment up to 3.2 tonne 24/7. Whether it be between different workplaces or if they are in need of repair our trucks are capable of transferring them. We do not only tow your car to other places but at Spirit Towing we are also experienced in wheel changes if you experience a flat tire or we can jump start your car if your battery goes flat at any time of the day.